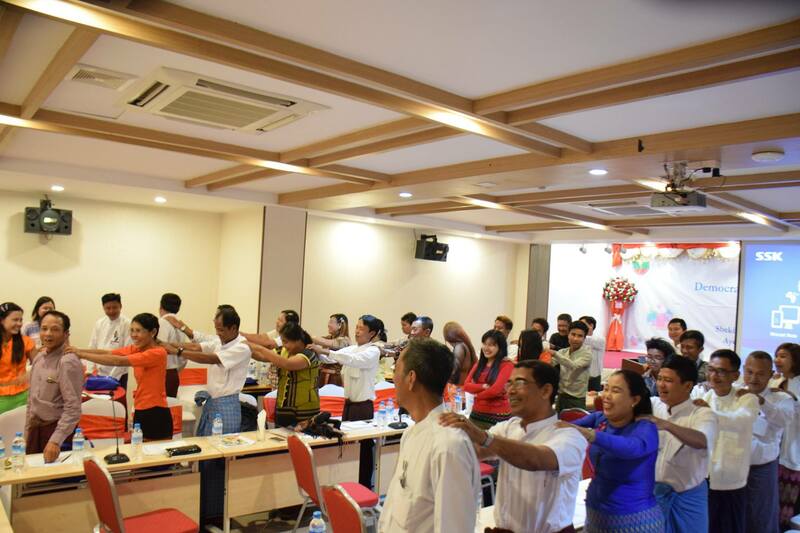 In collaboration with Ayeyarwady Social Development Organization, CDES conducted training for political and social actors in Ayeyarwady Region. 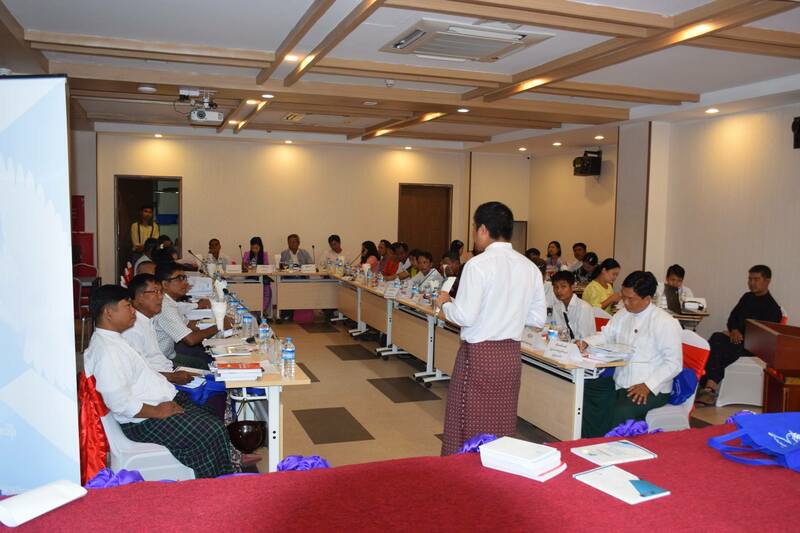 In the framework of its program "Strengthening knowledge on Democracy, Federalism and Peace” the training aimed at increasing the capacity of actors engaging in each of their field. The training welcomes 50 contributors who represented 13 different political parties and other civil society organizations. The training lasted three days from 16 – 18 March 2019. 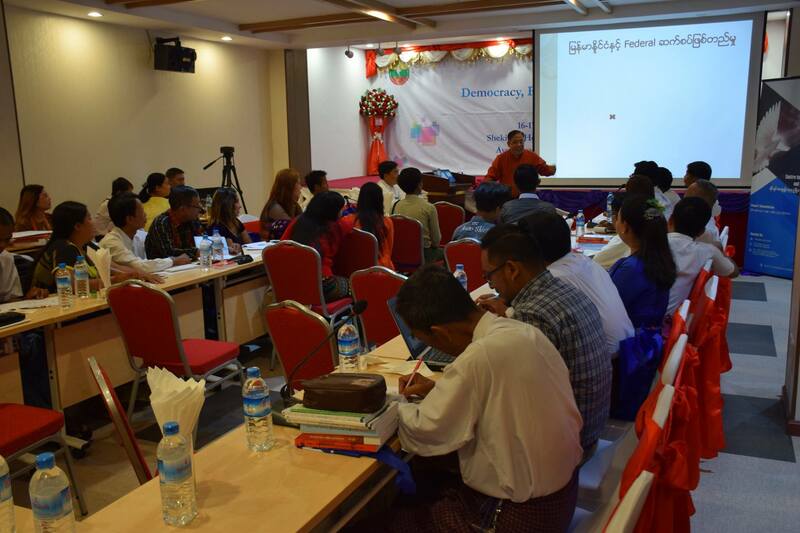 The training provided participants with in-depth knowledge on characteristics of federalism and principles of democracy. The sessions led to rigorous discussion and debate on the potential application and impact of implementing federal system reforms in Myanmar; for instance, topics of discussion surrounding federalism included the the distribution of wealth and natural resources among states, making states based on ethnicity versus geography, building state and region constitutions, division of powers in tiers of government and residual powers.